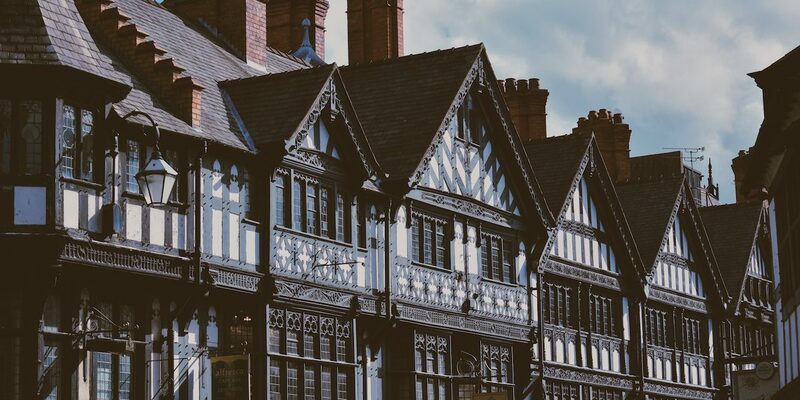 On Thursday 18th July The Thursday Club will be going to Chester, either to the Deaf Club, for bingo or if you prefer, you can go shopping in the city. 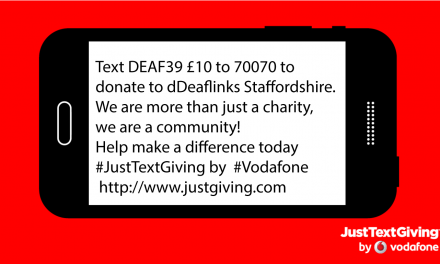 Anyone interested, please add your name to the list at dDeaflinks Staffordshire. Please click on the image to view BSL Video. 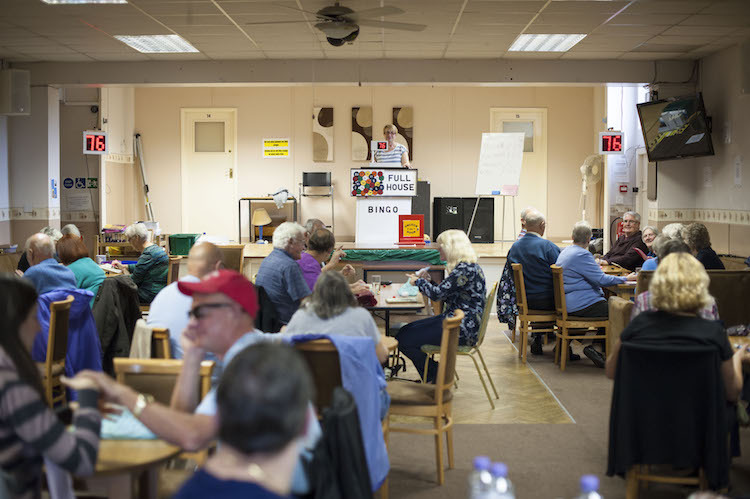 NextSports & Social Club Bingo April 2019.